1920 x 1080 pixels looping and animated background for use with Twitch, YouTube, and more. 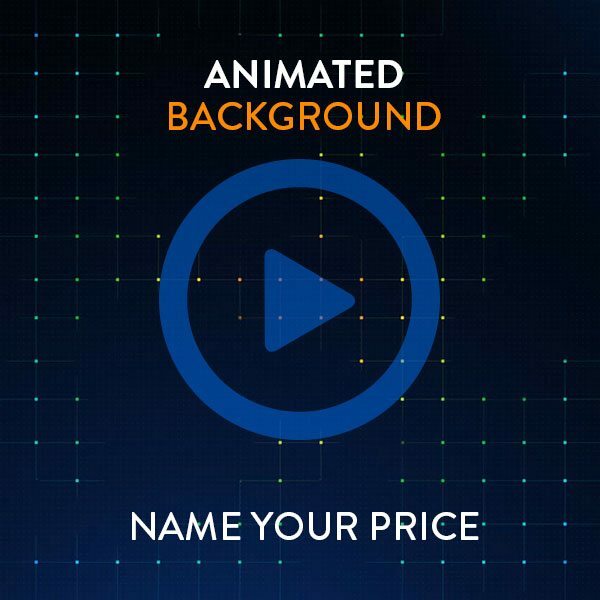 A simple to set up, looping animated background – best of all, it is pay what you want! This was designed for use with Twitch scenes, YouTube videos, and almost any multimedia project. The resolution is 1920 x 1080 pixels, and is yours to use in any non-commercial setting. Don’t like the particles? Try out the other version here. You may download this project file up to 5 times per order.